Health Hub Doctors Morayfield offers patients Care Plans to manage a chronic condition over the course of 12 months. A care plan is a management plan of a chronic condition which the doctor manages over a 12 month period. During this 12 month period, the doctor will set particular goals and targets that they want the patient to achieve which is then communicated with the patient so they are fully aware of how they will achieve these goals. What is included in a care plan? A care plan lasts for 12 months. During this period, patients receive 5 free visits to allied health from January and December. If your care plan begins in June for example, patients will receive 5 free allied health visits from June-December AND another 5 free visits from January-June. Who is eligible for a care plan? To be eligible for a care plan, a patient must have a chronic condition that has lasted longer than 6 months or that the GP thinks will last longer than 6 months. What is the cost of a care plan? Care plans are completely bulk-billed if you hold a current Medicare card. Most allied health services are bulk-billed. How do you organise a care plan? To organise a care plan, please come in and speak to your regular GP to discuss the suitability of a care plan. The type of allied health that a patient will see is completely under the GP's discretion. If you are suitable for a care plan, your GP will refer you to reception to make an appointment with a care plan nurse. One Spot Checks - Take the worry out of those new growing spots by booking a five-minute appointment for an expert opinion. Complete Body Skin Exams - Our Doctors will analyse all of your skin and provide a comprehensive review of your skin cancer risks. These examinations can take between 20 and 40 minutes. How often should you have a skin check? It is important to have a regular skin check every 12 months unless you are a high-risk patient, in which case you should receive more frequent skin checks. High-risk patients include: light coloured skin, history of melanomas or skin cancers, family history of skin cancer, older aged groups, high number of moles, previous sun damage, previous use of tanning beds, or high sun exposure in occupations such as; tree loppers, roofers, landscapers, tradesmen, etc. Call 07 5322 4900 to make an appointment for a skin check at Health Hub Doctors. Dr Allen has extensive experience in dermatoscopy to improve skin cancer detection & provide both surgical & non surgical management of cancers & sun damaged skin. As a fellow of the Australasian College of Cosmetic Surgery he has clinical training in the diagnosis & management of skin cancers, cosmetic skin concerns, lasers & minor dermatological surgery. Dr Allen also holds advanced certification in skin cancer, skin histopathology and a Diploma of Dermoscopy. His experience includes advanced skin cancer surgery, facial skin procedures, and treatments for varicose veins. His particular interest is the treatment of acne. He specialises in minimally invasive surgical and nonsurgical procedures for facial rejuvenation and restoration, In particular, thread lifting, fat transfer and laser resurfacing. As well as utilising cosmetic injectables for line reduction, excessive sweating and migraines, he is also an expert in the advanced use of fillers for volume and contour restoration and correction. 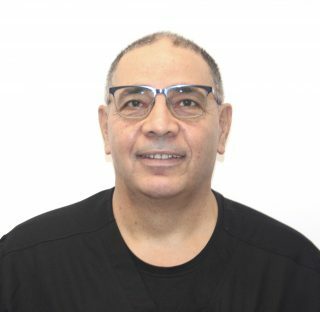 Dr Ahmed Elsedfy is an Accredited Skin Cancer Doctor by The College of Skin Cancer Australasia. 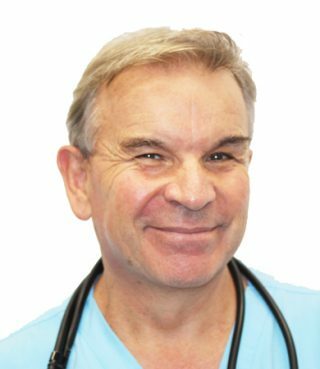 Dr Elsedfy is a GP with over 30 years of experience. He has worked in trauma surgery overseas and has obtained a Diploma in Emergency Medicine from The Australian College of Emergency Medicine. Dr Elsedfy is interested in skin surgery, trauma, and all aspects of General Practice. 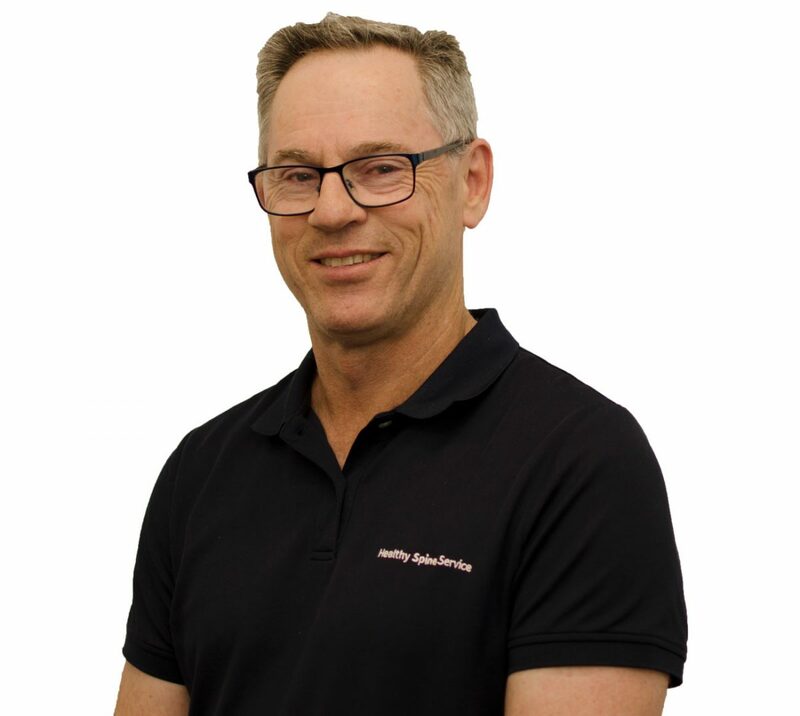 Dr David Shahar is our chiropractor here at Health Hub Doctors Morayfield who is committed to helping patients with their musculoskeletal related complaints. Dr David discusses poor posture and how this simple problem deserves a simple solution. Poor posture is an epidemic, that is adversely affecting most of us, and it is most likely affecting you too. Its toll includes joint and muscle ache, fatigue, inflammation and early degeneration, as well as making you look shorter, heavier and insecure. By improving posture, we can improve body function, as well as safeguard against joint and nerve damage associated with poor posture techniques. A simple problem deserves a simple solution. Along with spinal manipulative techniques, Dr David actively engages his patients by educating and equipping them with the knowledge and tools they need to improve their posture and relieve related symptoms. If you suffer from an acute or chronic headache, neck or back pain, you are not alone as the spread of musculoskeletal disorders has reached epidemic proportions. Although related symptoms (pain, weakness, loss of sensation etc.) may appear suddenly, largely, muscle, bone and joint degeneration develop silently over time. 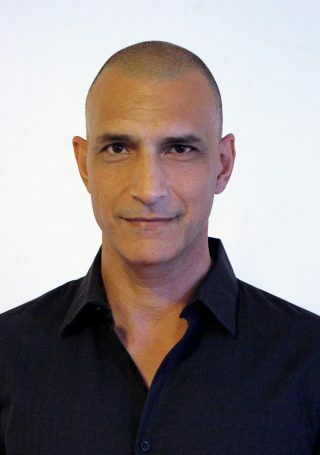 Dr David Shahar is a researcher and a chiropractic clinician with over 20-years experience. He has authored and published numerous scientific papers in the medical literature, in the area of bone and joint decay and helped countless patient resolve or manage their musculoskeletal related complaints. Treatment procedures employ hands-on methods and effective patient home-care education. Are You Eligible For A Free Flu Vaccine? Government vaccines are now available at Health Hub Doctors Morayfield. Who is entitled to receive a free flu vaccine? If you meet any of the above criteria, please speak with one of our GP's about vaccination under the National Immunisation Program. 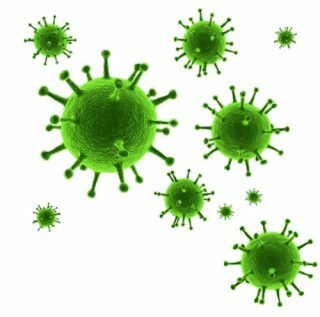 For more FAQ's about our Flu Clinic, click below. 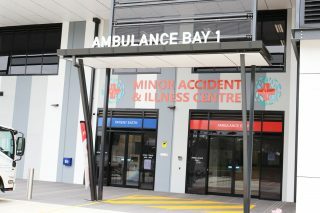 Our Minor Accident & Illness Centre delivers convenient and accessible health care where and when you need it. We offer a fast and affordable alternative to the emergency department for non-life threatening conditions. 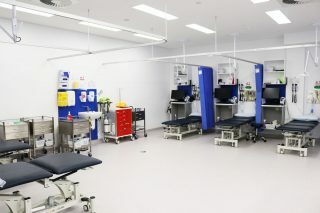 Our urgent care doctors are highly skilled in minor procedures in our on-site state of the art treatment rooms. Mum and Bub Hub OPEN MONDAY! Our Midwives work closely with doctors who share our philosophy of the importance of midwifery care. The Mum and bub hub offer a unique, collaborative, continuity of care model of pregnancy and post birth care for Mother and baby. Known as the shared care model of antenatal care, this includes both your Doctor and our onsite Midwifery team. Referrals for ultrasounds & blood test all performed within the Hub. Regular routine pregnancy appointments with our midwives. 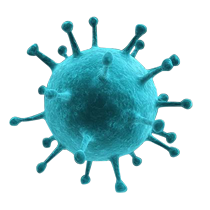 Pregnancy Immunisations; Pertussis, tetanus and Flu vaccine. Referrals/ collaboration with your birthing hospital, Caboolture hospital, Redcliffe hospital and The Sunshine Coast University hospital. The care you receive after the birth of your baby is as important to us as your antenatal / Pregnancy care. To support this transition, we can continue to bulk bill all your appointments with the midwives, including breastfeeding consultations up until 6 weeks of age. The mum and bub hub, has its very own lactation dedicated rooms with consultants and midwives, providing bulk billed appointments up until 6 weeks of age. Baby weight concerns for the breastfed baby. Philips Sleepeasy provide clinically trained staff and professionally coordinated care to best support your journey on therapy. This therapy is targeted to assist in providing better sleep and breathing. Philips Sleepeasy Consultants personalise therapies to suit you, allowing you to integrate care and therapy into your everyday life. This personalised approach makes the transition to therapy much easier for patients. Philips Sleepeasy Consultants help to provide the best quality care for their patients by working together with the physician to achieve your health goals. Home-Based Sleep Studies are undertaken to determine whether a patient has Obstructive Sleep Apnea (OSA) and requires a trial of CPAP treatment that assists in providing better sleep and breathing. What’s the Cost to you? The sleep study is bulk-billed for current Medicare card holders who show a high probability for OSA. A charge may be applicable for a Sleep Physician review if a patient is considered complex. Emily is a qualified Respiratory/Sleep Physiologist originally from the UK. With 12 years of experience in this field, she clinically supports the Sleepeasy Consultants in 34 sites across Australia. Chleo has a passion for health, quality of life and the importance of sleep. She has been working in Sleepeasy for 3 years and has a great knowledge in Sleep and Respiratory Therapy. Outside of work Chleo is a World Class Powerlifter. Scott has recently joined the Sleepeasy team in QLD. Originally from Canada he is qualified Respiratory Therapist with 9 years’ experience in this field. We are excited to have him on our team. Shabrina has worked in hospital based setting as a Respiratory/Sleep scientist performing diagnostic sleep studies and Respiratory function tests. She brings with her knowledge and experience within the Respiratory/Sleep industry. Colleen is a Sleep Scientist and has been with Philips Sleep and Respiratory Care for 7 years. 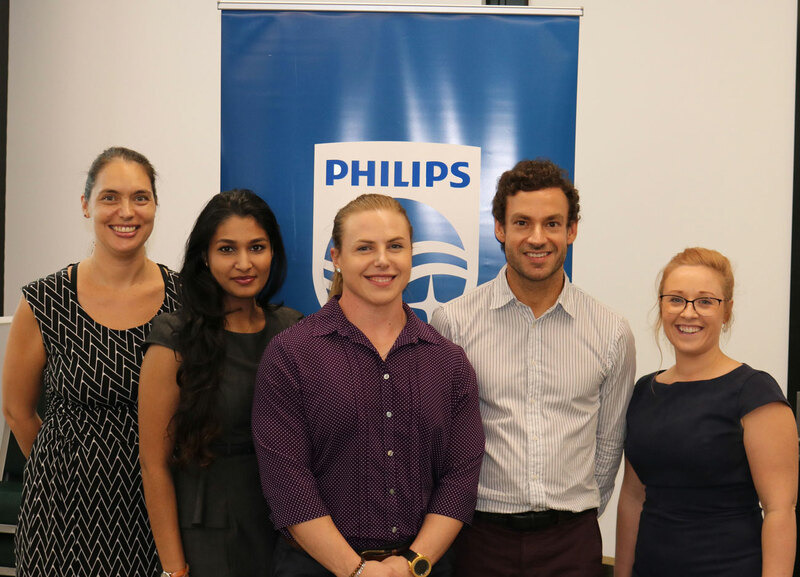 Philips Sleepeasy are in the Pink Room 64 of Health Hub Doctors Morayfield and are open Monday and Tuesday from 9:30am-6:00pm. Here at Health Hub Doctors, our musculoskeletal specialist Dr Scott Masters is here to assist you with the management of spinal, shoulder, hip and knee pain. Dr Scott Masters graduated from the University of Queensland and has post-graduate qualifications in musculoskeletal and sports medicine. He has a strong interest in the management of spinal pain, shoulder, hip and knee pain. He is also interested in work injuries and optimising return to work. Dr Masters utilises an interdisciplinary and holistic approach. This includes a variety of injection techniques to assist pain management. He is committed to educating patients about their health conditions so that they have a full understanding of the nature of their symptoms and management options. He is passionate about improving the management of spinal and musculoskeletal conditions by travelling to present research, educate professionals and keep up to date with management trends. Dr Scott Masters is available for appointments at Health Hub Doctors fortnightly on Fridays. To book an appointment with Dr Scott Masters or for more information, please call Health Hub Doctors reception on 5322 4900. 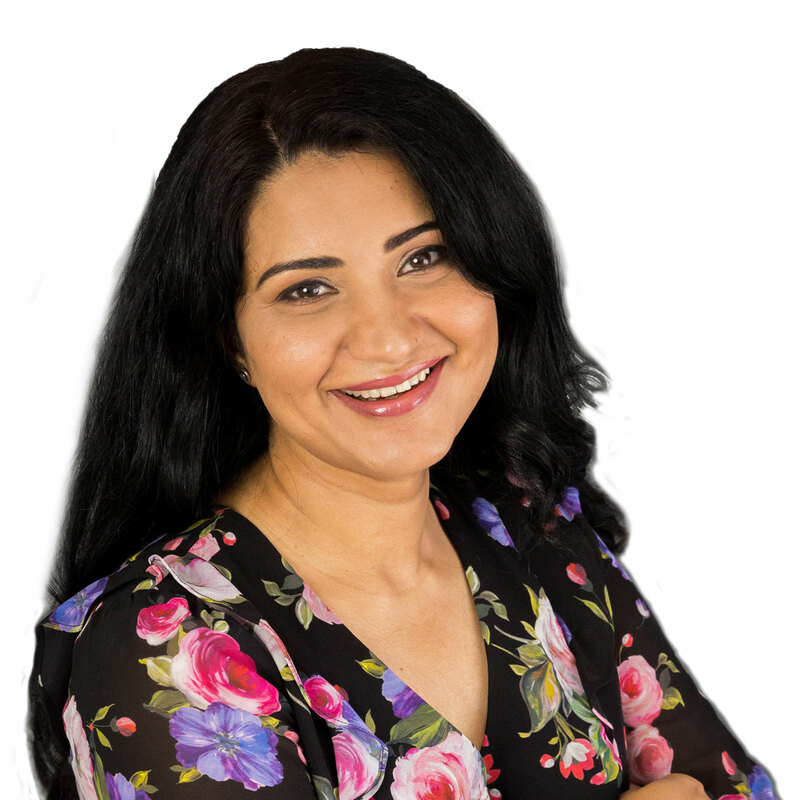 Dr Sonia Anwar is an Australian trained Obstetrician and Gynaecologist that will be soon providing services at Health Hub Doctors Morayfield. Dr Anwar is pleased to provide gynaecology services for women in all areas with special interest in endometriosis, infertility and management of pelvic organ prolapse. Dr Anwar is a highly skilled and competent physician, offering over 8 years of experience in all aspects of women’s health. She underwent early medical education at a premier Institute in Pakistan. After arriving in Australia in 2008 she has worked at multiple tertiary institutes in Sydney and Newcastle which gave her a wide scope of experience and knowledge. Dr Anwar completed her specialist qualification with the Royal Australian College of the Obstetricians and Gynaecologists in Queensland. 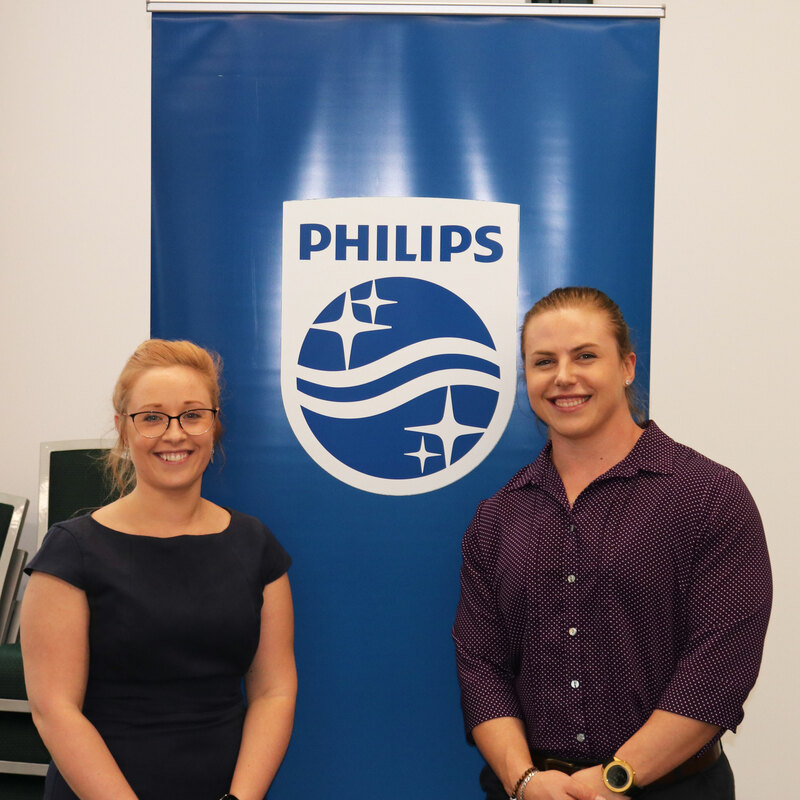 She underwent training at Royal Brisbane and Women’s Hospital, Bundaberg Base Hospital and Redcliffe Hospital. She is currently working as a specialist at Redcliffe Hospital. Dr Anwar has special interest in reproductive health and completed a Post Graduate degree in Reproductive Medicine from UNSW. Sonia is passionate about women’s health. She believes in good communication and to provide best possible evidence base care for her patients. As a woman she understands their needs, privacy and expectations. She is experienced, knowledgeable and very capable with wide scope of experience working with women of diverse cultural backgrounds. She can fluently speak Urdu, Hindi and Punjabi. Outside of work Sonia love spending time with her young family, gardening and long walks.